Never give up when you have a quest. Even a small one. In 1967, my dad gave me a beautiful Martin 016NY guitar. It was the last birthday gift from him, as he died less than a year later. Since I’d never seen any paperwork on my guitar, I decided to get it registered. C.F. Martin & Co. was founded in 1833 and their guitars are still handmade in Nazareth, Pennsylvania. 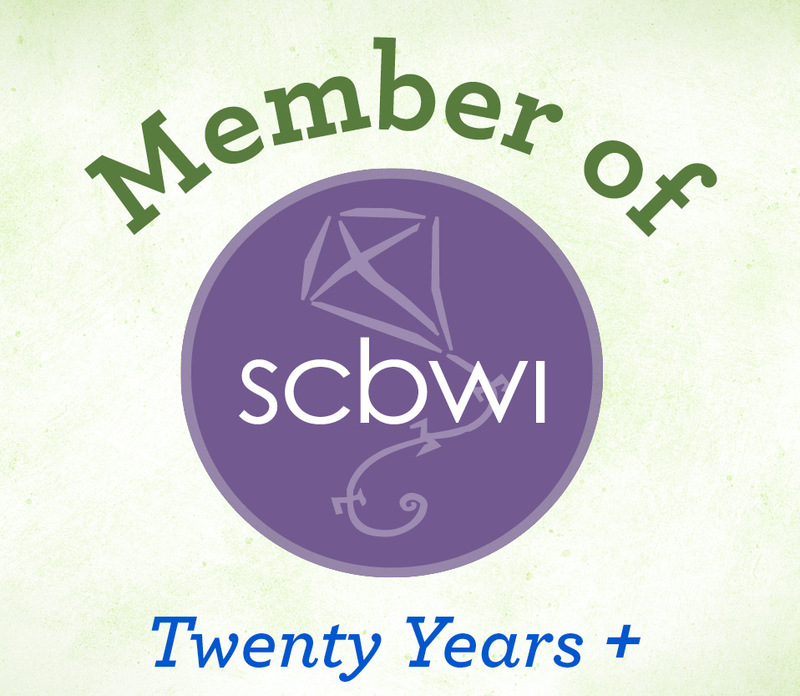 And like a lot of fine instrument makers, they give a lifetime warranty to the original owners of their creations. I sent in the paperwork and it was rejected because of no original receipt. I contacted the Washington Music Center in Wheaton, Maryland, where the Martin was purchased, and a nice guy wrote back that they don’t keep records from that far back! I asked the Martin folks what else might work, and they said they could accept a vintage photo of me and my guitar. So now I was vintage. I liked that. However, I had no such image. 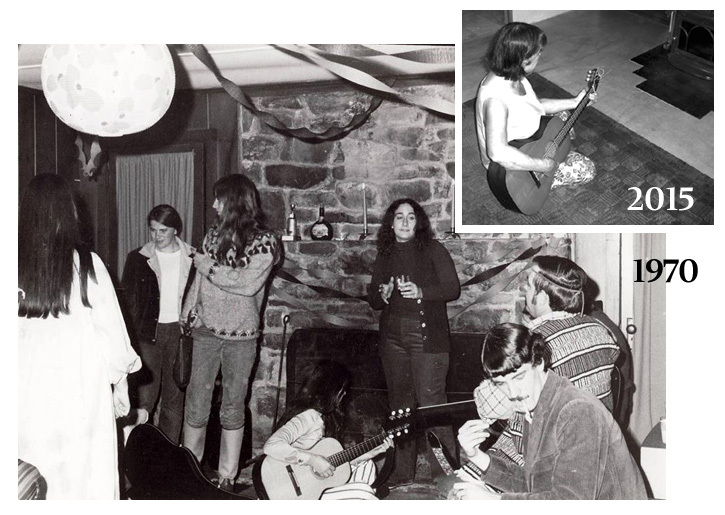 A few months later, without even asking, a friend on Facebook posted a bunch of photos of us hanging around together, and go figure, one was a photo of a Halloween party where I was sitting on the floor playing my Martin. I sent a copy to the Martin folks, and I never heard another word. I followed up a few times, even sent a certified letter, and they continued to ignore me! I fumed for a while, gave up, then tried again. I wrote again, whimpering more than usual, and a different guy responded. He said he’d take care of it right away. He told me that only about 15% of Martin buyers bother to register their instruments, and he was glad to be of assistance. 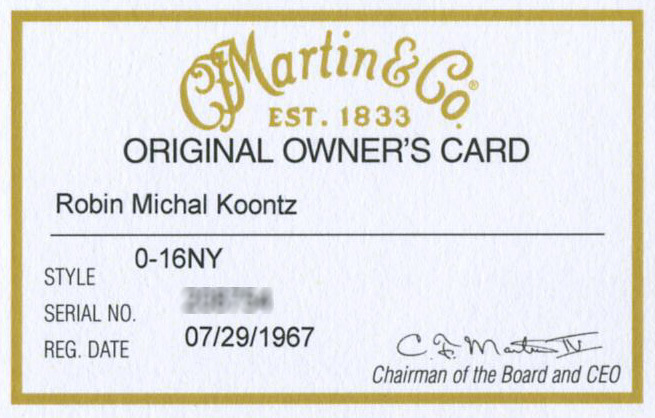 And a few weeks later, my official Martin registration arrived. Today I convinced Marvin to try to replicate that photo of me. He did the best he could given the vintage subject matter. I mean, really, look how aged that guitar is! Anyway, more proof that we must all endeavor to persevere. Or as in this case, pestervere.